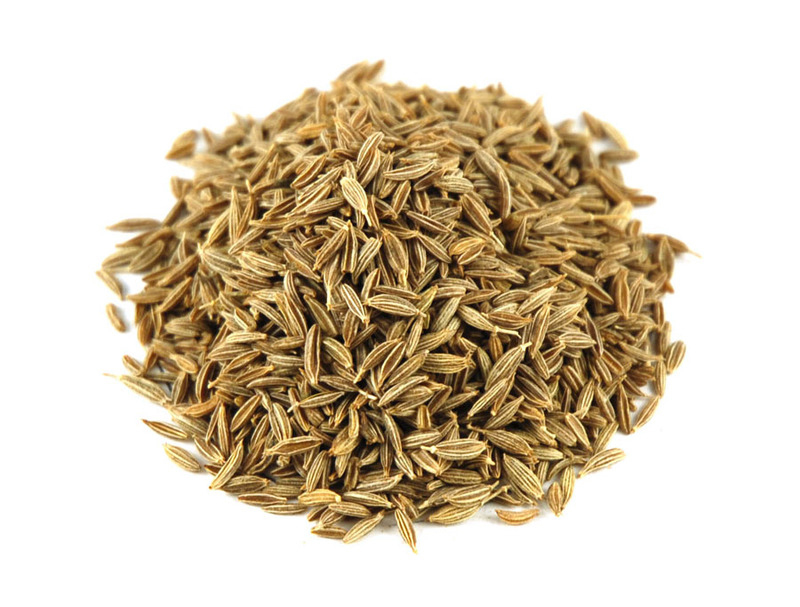 Cumin (Cuminum cyminum L.), also known as Cumin, Cummin, Roman Caraway is an annual growing, slender herbaceous, erect, subglabrous plant in the family Apiaceae. It is known from different languages such as (French) Cumin, (German) Kreuzkümmel, (Pakistan) Zeera, (Punjabi) Jiira, (Italian) Comino, Cumino, (Nepalese) Jiiraa, Jira etc. 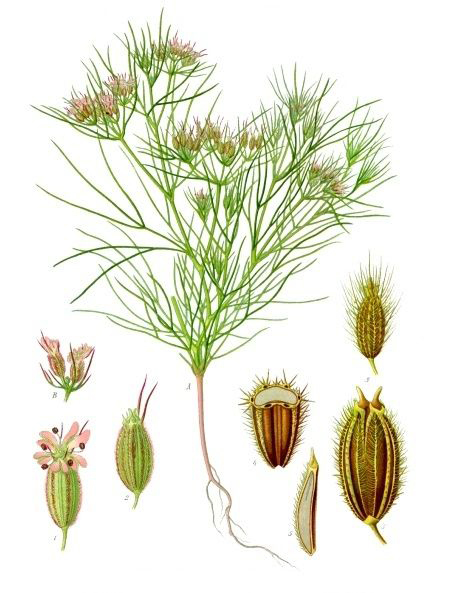 The varieties of cumins found are: White cumin seeds and Black cumin seeds. Cumin is native to the East Mediterranean and India. But nowadays it is also cultivated in the North Africa, Middle East, Iran and India. Since ancient times, cumin is being used. Egyptians used the cumin in the form of spice. The cumin was introduced by the Portuguese and Spanish colonist to America. The cultivation of cumin is well suited to a Mediterranean climate. The plant prefers fertile and well-drained soil. The plant grows upto the height of 30–50 cm (12–20 inch). 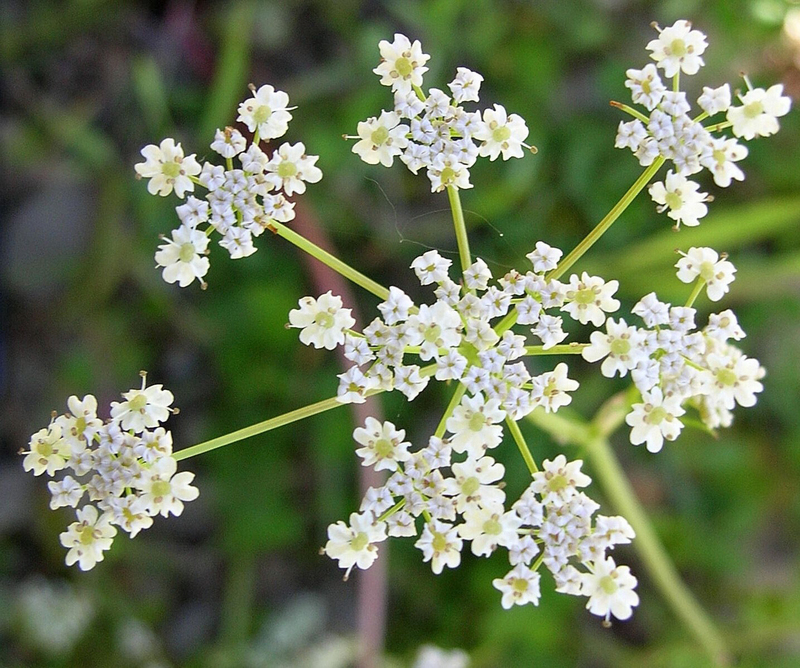 Small white or pink flowers appear on the umbels in the shape of an oblong or ovate. Each branch of the plant possesses 2-3 sub branches. The stems are grey or dark green in color. 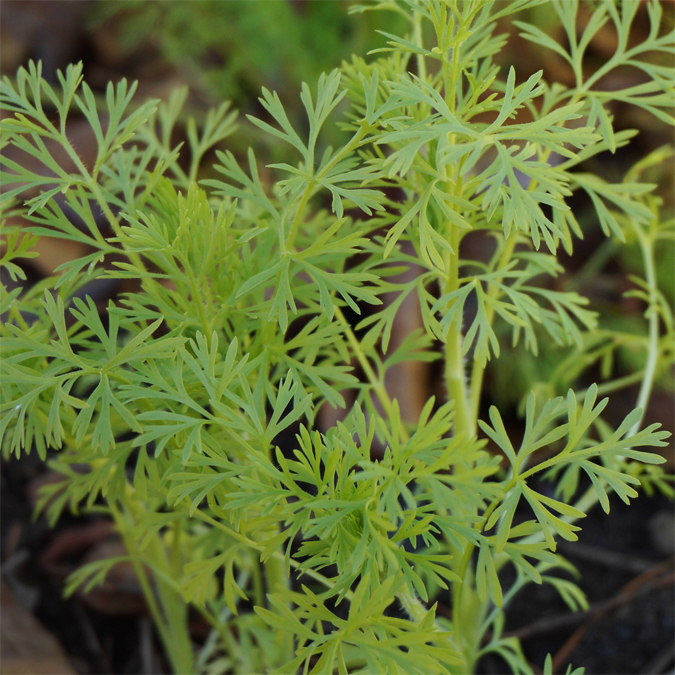 The leaves of the cumin plant are bipinnate or pinnate with length 5-10 cm (2-4 inches) and possess leaflets like threads. The cumin flower yields a small, slender, oblong, curved seeds which is yellow to brown in color. 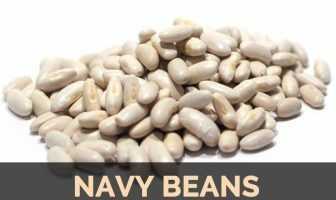 It has strong and distinct flavor with warm aroma. It has a coarse taste. It is grown during spring season. It is found annually. One table spoon of cumin seed contains 22 calories, 1.07 g of protein, 1.34 grams of fat, 2.65 g of carbohydrate which includes 0.6 g of fiber and 0.14 grams of sugar. The same tablespoon serving provides 0.25 % of vitamin K, 49.75% iron, 5.60% of calcium and 0.56% of vitamin C.
Nine types of antioxidants are present in cumin which includes Manganese, Copper, Zinc, Selenium, Vitamin E, Vitamin C, Lutein, Vitamin B9 and Beta Carotene. It possesses the antimicrobial and antiparasitic properties which is effective for curing the fever. It eliminates the oxidative stress and inhibits diseases. 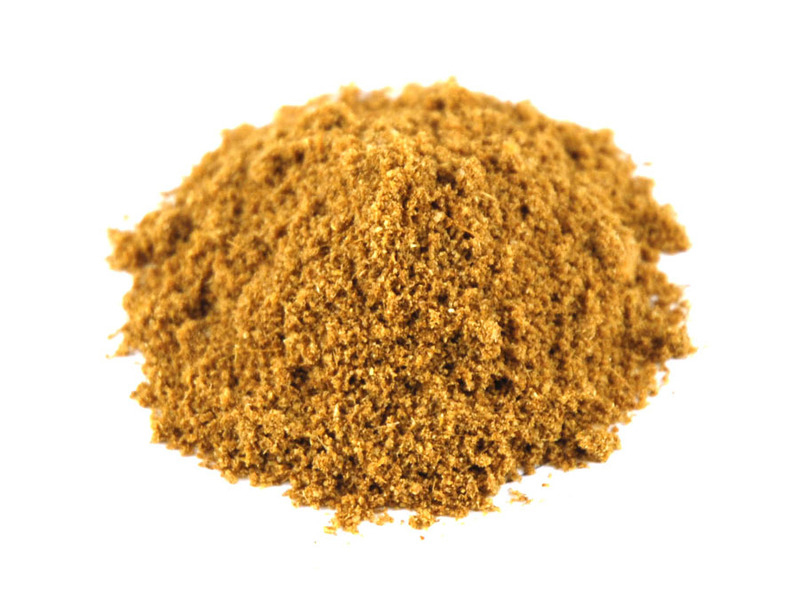 Cumin is also used for treating the diseases such as vitiligo and hyperglycemia. The essential oil which is extracted from the cumin fruit restricts the antifungal activity adjacent to yeast and dermatophytes. The dose of 5 ml. eliminated the fungus named Trichophyton rubrum. It is less obstructable for the phytopathogens. The research suggests that the presence of chemopreventive properties helps to balance the metabolism of carcinogen. The Hela cells were destructed by 79% with the 0.1 m L/mL of concentration. The cytotoxic activity was contributed by the antioxidant activity. When the study on subchronic toxicity was conducted on the rats, it showed that there was decrease in WBC by 25.55%, hemoglobin, hematrocrit by 14.24% and platelets count was increased by 108.81%. 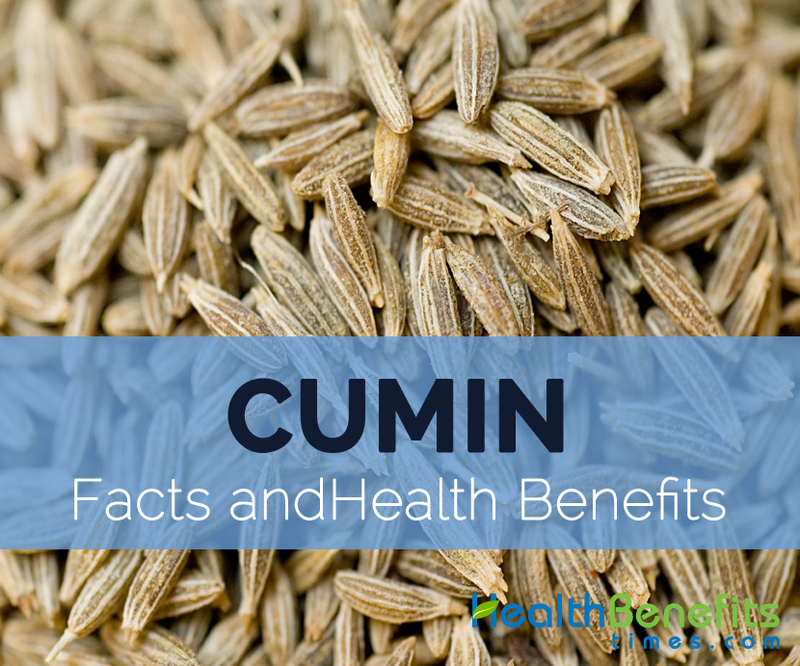 Cumin raised the decreased level of phospholipase and phospholipids activity in the kidney and livers. The study shows that the cumin has the ability to reduce the level of lipid in oxidized oil and alcohol which also helps to persuade hepatotoxicity. The extract of cumin raises the secretion of acid by the mechanism of cholinergic. Its extract also raises the secretion of gastric acid in stomach along with the aspirin promoted the injury of mucos. The extracts of cumin seeds provide the protection adjacent to the gentamicin urged the nephrotoxicity. The use of 200 mg/kg of cumin extract reduced the gentamicin and also promoted the serum urea levels, lipid peroxidation, creatinine and raises the urea clearance and creatinine. The cumin powder reduces the glucosuria and hyperglycemia. 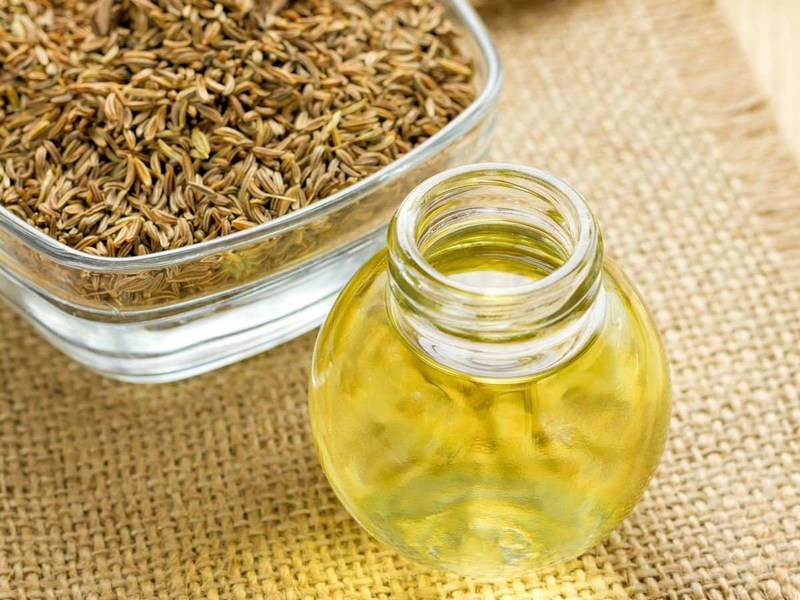 The cumin also prohibited the alterations of metabolic caused by the reduced level of blood urea and urea excretions as well as creatinine. Cumin also lowered the cholesterol, free fatty acids, phospholipids and triglycerides of tissue and plasma. The extract of ethereal of turmeric and cumin restricted the arachidonate which promotes the aggregate of platelet. These extracts prevented the production of thromboxane B2 from exogenous arachidonic acid. The extract of cumin helps to upgrade the bone’s microarchitecture. It also inhibits the ovariectomy which persuades the loss of bone with no effect of anabolic on the atrophic uterus of rats. The study shows that the extract of cumin has an antitussive effect. The guinea pigs when exposed to aerosols, it lowered the cough number. The grounded cumin could be added to the sauted or roasted veggies. It could be used to make guacamole or hummus. The warm beverage could be made by adding the cumin seeds in the boiling water and let it steep for about 10 minutes. It could also be sprinkled over the healthy snacks or nuts. It also adds the spice to the lentil soup. It is not recommended to use the cumin by the breast feeding and pregnant women. Cumin could also reduce the blood sugar and slow down the blood clotting. Cumin interact with the medications (antidiabetes drugs) of diabetes. One should consult the professional physician or pharmacist before using cumin. Calories 22 Kcal Kcal. Calories from Fat 12.06 Kcal.